Welcome to year 5! We are so enthusiastic about being back as we’ve such a great term planned! We hope you are too! The children have settled really well into their new classes and we have been impressed at how quickly they are learning the routines and expectations of them now that they are in the Upper Phase. They have already enjoyed having the opportunity to vote for the Year 6 Team Captains. We have an exciting term planned with a topic title of Explosion! We hope that the children will be drawn into exploring life on the ill-fated Titanic and investigating the causes and experiences of World War 1. In the first few days we exploded popcorn, bottles of coke and made or own explosion art work and our science this half term is solids, liquids and gases, so we can explore why these explosions occurred. We have already had one great dressing up day with Roald Dahl day and we were very impressed with how quickly you managed to put together such great costumes. We can’t wait to see all their Titanic finery at the end of this week. We have other great experiences lined up this half term, with the opportunity to find out about Space using virtual reality headsets and a visit from the historians at Bourne Hall to tell us all about life in World War 1. Next half term we will be studying the Americas in geography. Writing Arguments and taking part in debates. In English we are encouraging the children to become more reflective of their work by editing and improving their writing and using a dictionary to correct their own spelling errors. Please encourage your children to use a dictionary as often as possible. decimal and fraction equivalents; addition and subtraction of larger numbers using formal written methods, solving them for when they move onto secondary school.problems using graphs and the language of money and measure; identifying factors and multiples of numbers. Regular revision of times tables will help your child in maths. In Year 5, children are expected to know all of their times tables at speed but we will be continuing with weekly individual times table checks to support those who need it. Visit Sea City museum in Southampton to find out all about the Titanic. Children in Year 5 should be reading every day for between 15- 30 minutes. This has a huge impact on both their reading and writing ability. Children need their reading book and reading record each day and will be given opportunities to change their book. We ask that parents sign their reading records at least once a week to show that they have read either independently or with an adult at home. Children will colour in a square towards a reading target each week that they successfully read 4 or more times and will receive a certificate each half term they manage this. Children are expected to complete one piece of English homework and one piece of maths homework each week, write 10 spelling sentences and to read regularly (as outlined above). 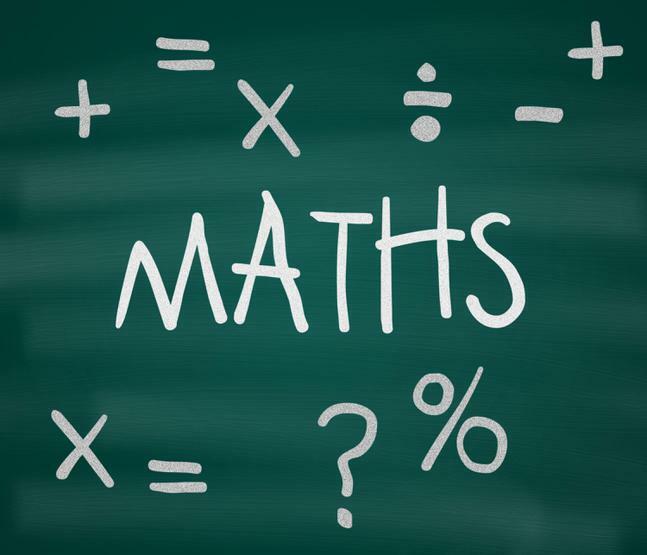 The maths homework may take the form of an activity in their maths book, or may be Mathletics tasks. Children will be set maths homework on a Friday and it should be handed in the following Tuesday. When completing Mathletics tasks, children are expected to write a sentence in their homework book to give their teacher an indication of how they found the work. English homework is set each week on a Thursday. It may take the form of a piece of writing or reading and it should be completed in their homework book and returned by the following Tuesday. Spelling sentences should also be completed by Tuesday each week. 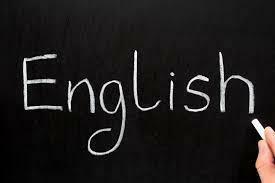 Children will be learning spelling patterns in the starters of their English lessons. Each week, they need to choose 5 words which follow that week’s pattern and write each into a meaningful sentence. They should then add 5 more sentences containing words that they have previously spelt incorrectly (from their spelling log books) or words from the Year 5 and 6 spelling list (which is in their reading record). 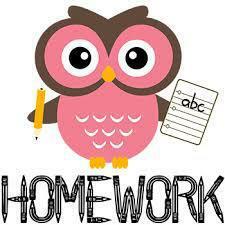 As a guide, children should spend approximately 40 minutes on each piece of homework each week. On occasion, we may ask children to complete a project over several weeks, and other homework will be reduced to reflect this. 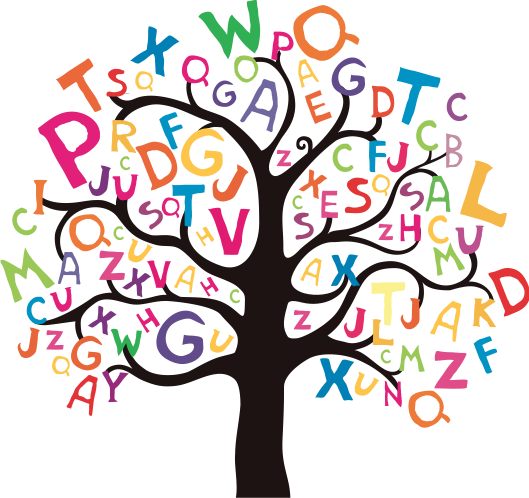 Instead of spelling tests this year, children will be given a dictation every Monday with words based on the sound that they learnt about the week before and some of the year 5 and 6 word list which is in their reading record. PE takes place on Thursday for 5BG. Games is on a Friday for all classes. Please make sure your child has their PE kit in school on these days. As the days are getting colder, long tracksuit bottoms for outdoor games may be required.